Oculus Rift Minecraft: The Windows 10 had a feature of playing Minecraft. Lastly, the company celebrated Minecraft first year anniversary along with the free updates and additional new features. Windows 10 announced its partnership with the Oculus Rift Virtual Reality Manufacturer. Now, it is finally launched the Oculus Rift for the virtual reality of Minecraft. And it is starting today on August 15, 2016. 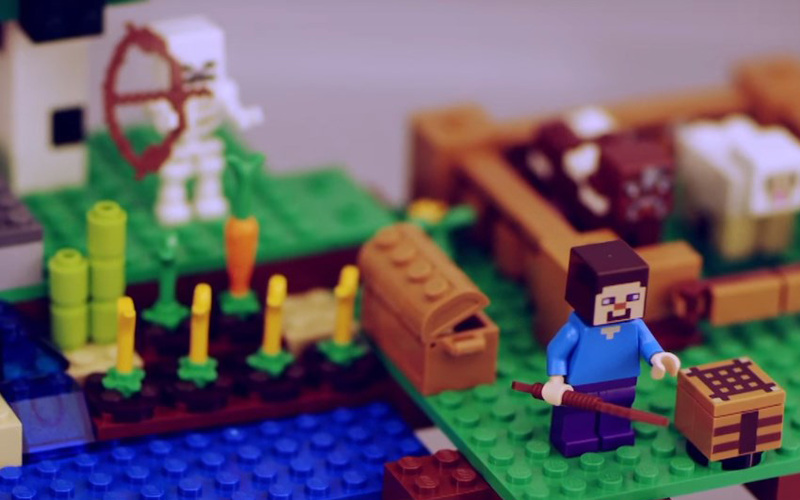 Watch the Video “How we made Minecraft for Virtual Reality” here below. This new VR feature had the lots of new options. Microsoft Windows 10 lastly partnered with the Gear VR Edtion of Minecraft. We’re also supporting MSAA in VR for crisp visuals, and there are new render distance settings that will put your powerful VR graphics card into good use. Many VR-specific options which affect comfort or rendering performance are recorded separately, so you can customize your VR experience, and still retain your traditional Minecraft experience exactly how you left it… when you left the real world, for the world of VR Minecraft! ? Video Description: Minecraft in VR is here! On August 15th 2016 we’ll release a free update to Minecraft Windows 10 Edition beta which will let players experience the world of Minecraft through Oculus Rift. Stay tuned for More New Updates about Widows 10.